The artist will be present at the gallery on 29-31March. 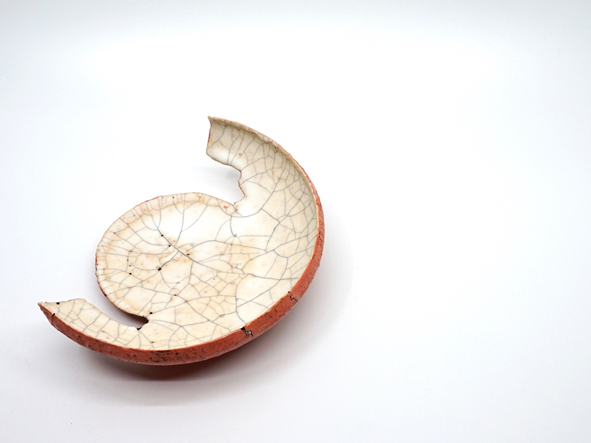 Gallery Eclectic is delighted to present a solo exhibition of ceramics by Kazuhiro Katase. This third UK solo exhibition marks a turning point in Kazuhiro Katase personal and creative development.The artist is 40 this year and his recent work is a reflection of the start of a new important decade for him. 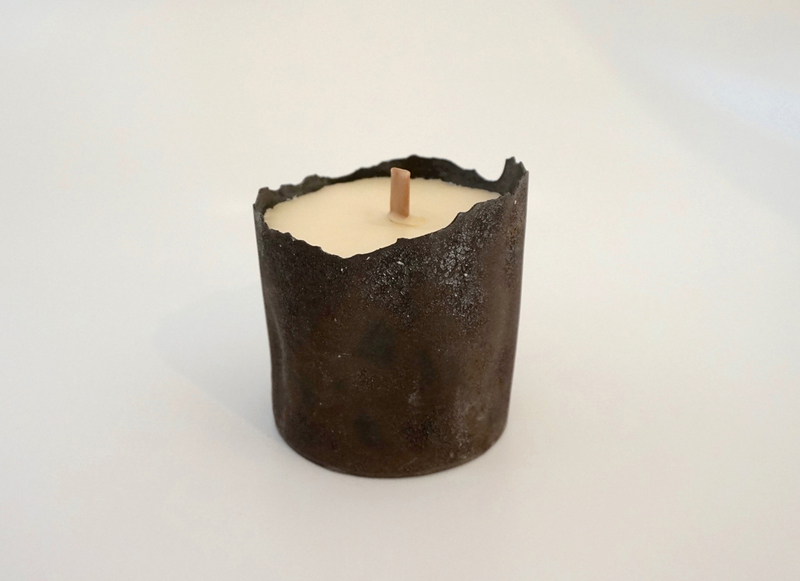 To celebrate the opening of a new solo exhibition by the Japanese potter Kazuhiro Katase at Gallery Eclectic, we are pleased to announce we will be holding a candle making workshop event using pieces created by Katase. This event is a great opportunity for you to make your own special candle using Katase’s chic and unique vassels, which have been specially created for this occasion. Renowned artisan candle makers Niko Dafkos and Paul Firmin, founders of EARL of EAST LONDON, will teach you the art of candle making, and guide you step-by-step in this wonderful craft. You will also have the opportunity to test a selection of their unique fragrances and essential oils. After the event your candle will be ‘cured’ overnight, and will be available for collection at Gallery Eclectic. Earl of East London is an interiors, fragrance and lifestyle brand founded in Hackney. Paul and Niko began their journey from a market stall in 2014, launched their scented candle line in the Summer of 2015, and now have over 130 stockists worldwide. Kazuhiro Katase will also join us to enjoy a conversation with the guests. As this is an intimate workshop event, we can only 7 seats in each one slot.